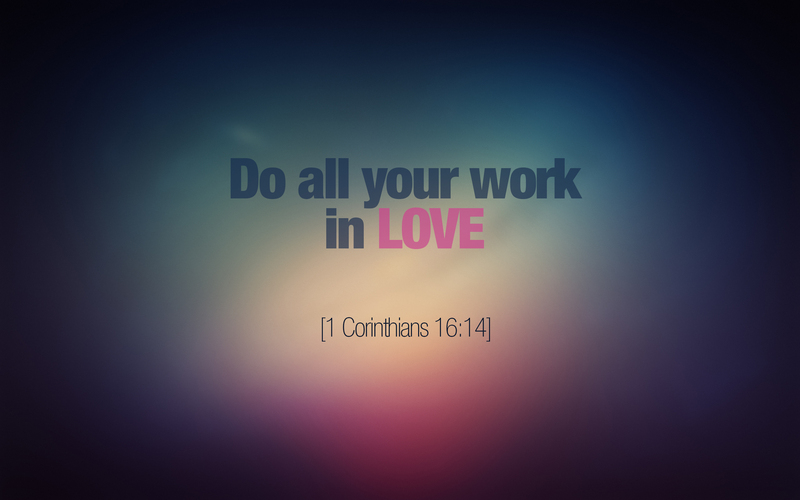 Do it all for Him. Bring your best out of any situation and offer it for Him. Every move you make for Him counts.